. :: Pak Server Web Hosting | Home ::. 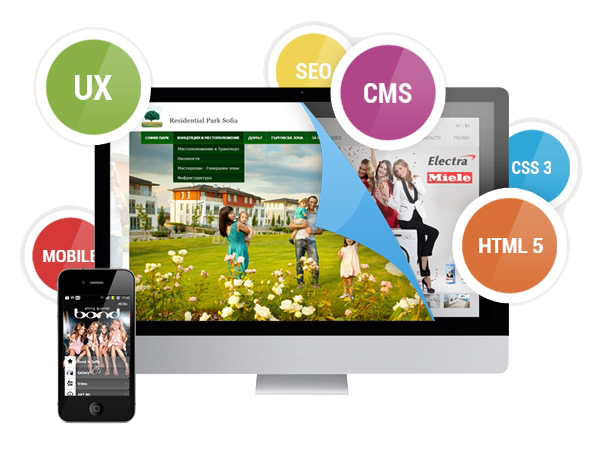 Web desiging and development premium service by sthoster web department. we design a custom new looks ice captcing web for clients our website are garanteed Uniqer work ice captching looking and great brushe desiging , Logo design , layout designing , wordpress theme, html template , joomla , forum chat , entertainment, classified, ecommerce and all types of web design and developing service available! Provides Complete web Hosting Solutions both in Linux & Windows including the technologies Asp.net, PHP and databases MySql and Ms Sql. 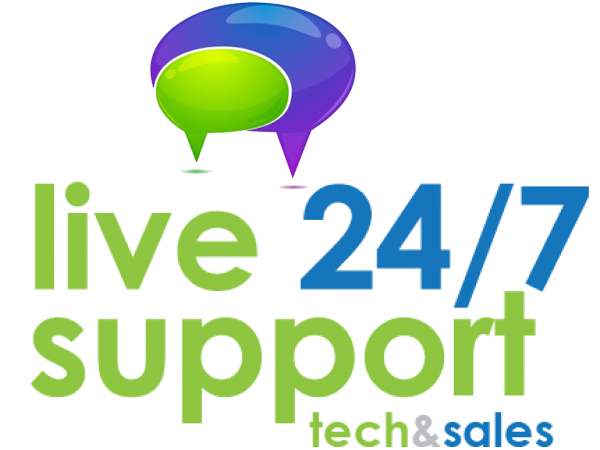 Our professional and realtime support is the backbone of the business and that is what is liked by our customers and which makes them very confident and comfortable to host their websites with us. 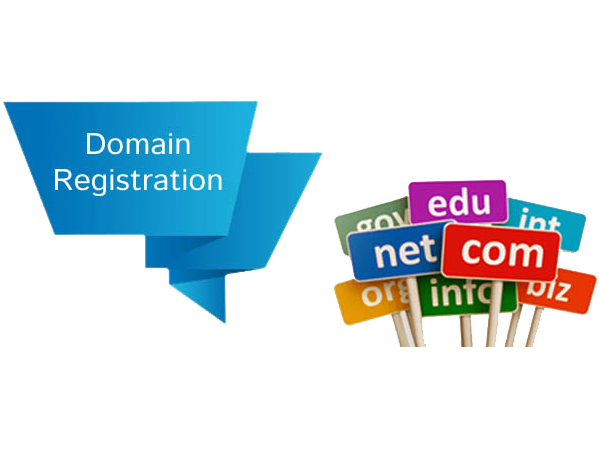 Copyright © 2015 Pak Server Web Hosting. All rights reserved.